In 1992, the Supreme Court upheld the Bellas Hess physical presence requirement for the Commerce Clause in Quill v. North Dakota. The Court left it to Congress to “decide whether, when and to what extent” states may require remote sellers to collect use taxes. While I am thrilled the Court corrected its quarter-century-old mistake when it handed down the South Dakota v. Wayfair decision last week, it’s unfortunate that Congress missed years of opportunity to lead on this simple issue of fairness. Remote sellers have gone so far as to advertise they do not collect sales tax, which Justice Anthony Kennedy rightly dubs as a “subtle offer to assist in tax evasion” in his opinion. Make no mistake, consumers in 46 states are individually responsible for calculating and remitting these due taxes. But when states’ abilities to enforce their laws remain handcuffed, the collection rate of these already-owed taxes is a laughable 4%. So, the Court had no choice but to overturn its precedent, even when it does not do so lightly. 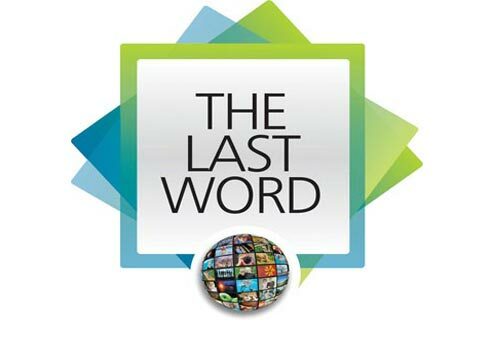 Prior to last week’s ruling, states were already looking for statutory and regulatory ways to modernize Quill’s “arbitrary” and outdated physical presence requirement. From adopting rules defining apps available for download in a state as nexus to enacting requirements for out-of-state sellers to provide notice of consumers’ due taxes, a mismatched patchwork of state law and regulation was already emerging as states desperately looked for an answer to the growing e-fairness problem. Now, with the physical presence requirement made obsolete, the Quill “can of worms” has been opened. Until and unless Congress acts, the virtual free-for-all will continue as states are free to legislate without providing certainty for businesses and consumers. Importantly, the South Dakota v. Wayfair decision did not neglect to acknowledge the legitimacy of the potential burdens put on small businesses and start-ups. And I agree. Like South Dakota had the foresight to do in its law, Congress must provide small businesses the necessary protections from this shift from 50 years of precedent—protections that mirror those in the Remote Transactions Parity Act. During my time in Congress, I have worked tirelessly with colleagues on both sides of the aisle and across the Capitol who agreed that it was a matter of when, not if, Quill would be overturned. We recognized that, at that time, small businesses and consumers would need protection from the influx of new state laws and regulations aimed at making up for the years of harm and lost revenues imposed by Quill. Unlike overturning Quill, which took 26 long years, these protections cannot wait. I urge my colleagues to look toward ideas outlined in our broadly supported legislation, including enacting a nationwide small seller exemption, requiring states to simplify their tax codes by joining the Streamlined Sales and Use Tax Agreement or adopting minimum sales tax simplification requirements, prohibiting retroactivity of state laws that have already been on the books, and establishing liability protections for sellers. Congress let a quarter century go by and ultimately ceded to the Supreme Court our responsibility to solve this problem. However, last week’s decision now necessitates our action. It is my hope that my colleagues will finally come to the aid of sellers and states as they navigate the long-overdue reality of a post-Quill e-commerce era and ensure a fair and level playing field for all retailers. 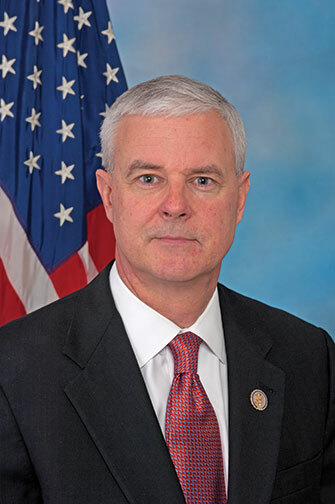 Rep. Steve Womack represents the 3rd District of Arkansas and is chairman of the House Budget Committee. This article first appeared in TheHill.com on June 28, 2018, written by Rep. Steve Womack as an Opinion Contributor. The views expressed by contributors are their own and not the view of The Hill. Next articleProfit Prospects: Why Do Employees Really Quit?